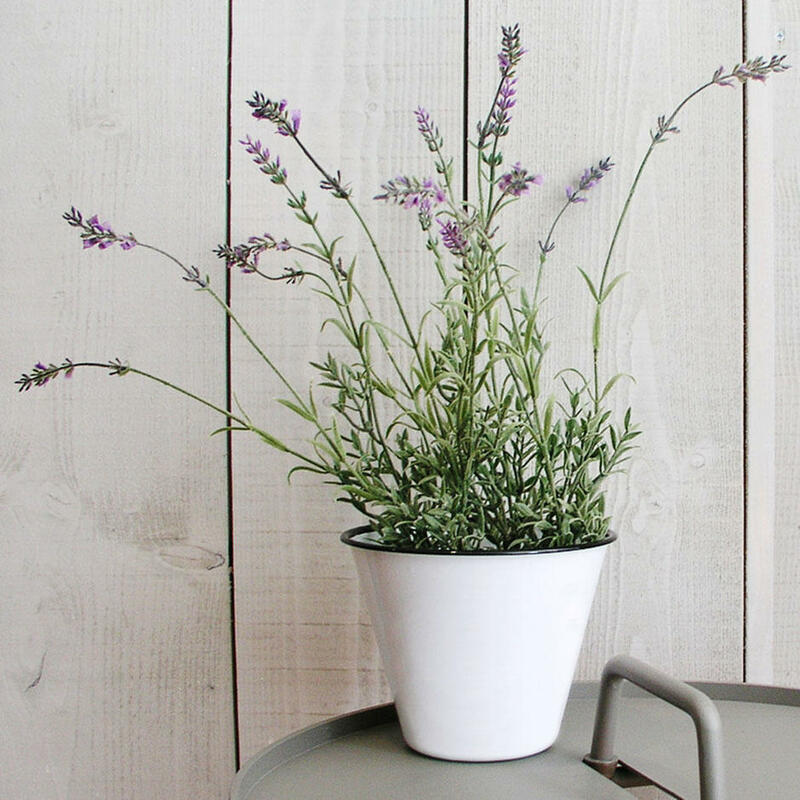 Bring a little Provence to your window sill. 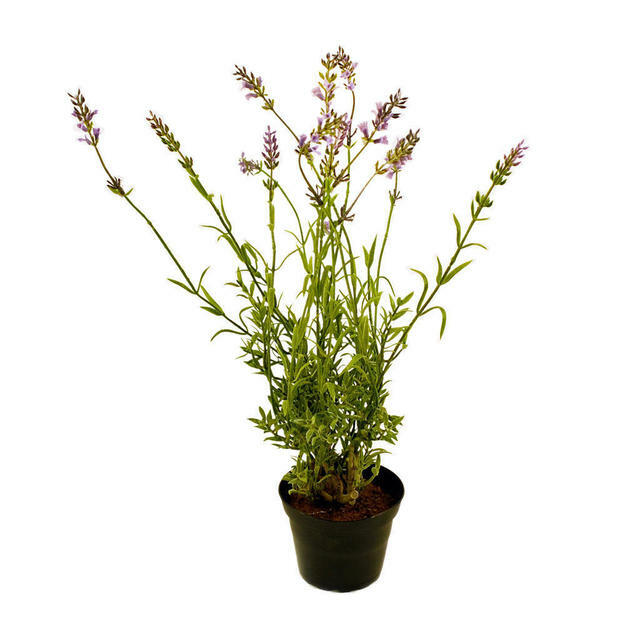 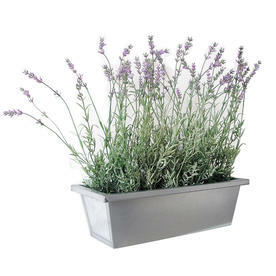 One of the most realistic artificial lavender plants we have seen. 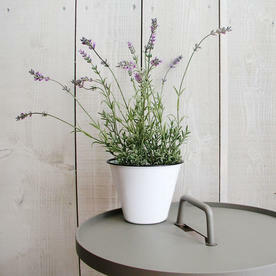 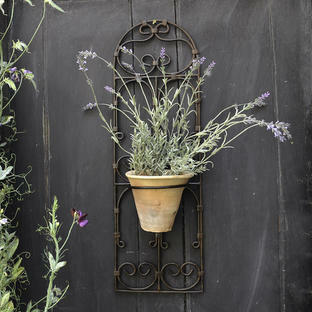 With soft grey-green foliage and dusty purple flowers, these lavenders are ideal for pots and containers where watering and care is difficult to maintain. 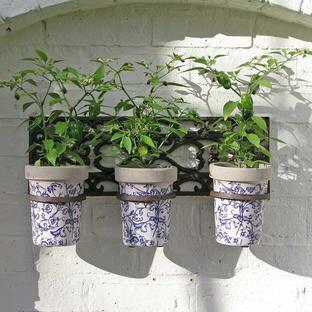 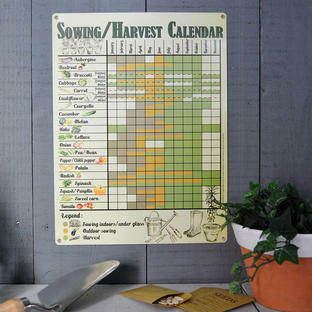 The plant comes in a small, black plastic plant pot - easy to pop in other containers or pots.